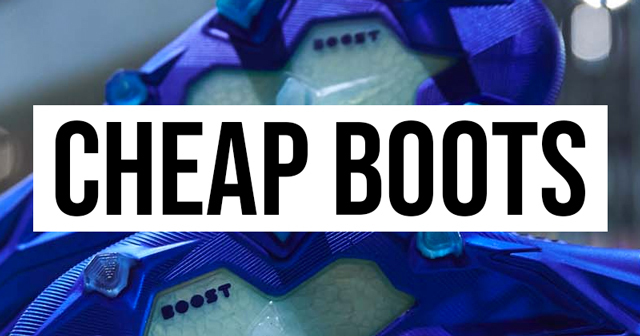 Looking for a pair of quality boots at a really low price? 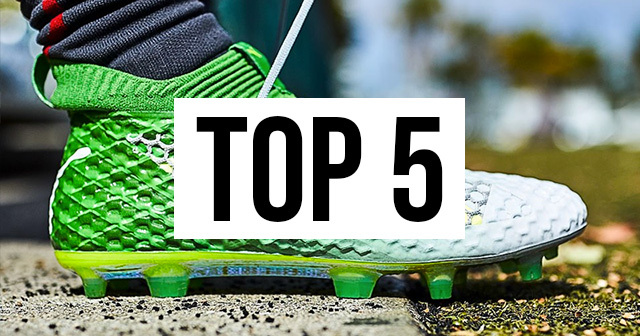 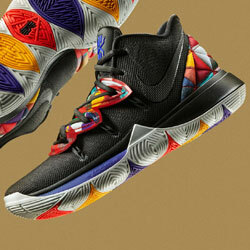 Here’s 8 pairs to take a closer look at. 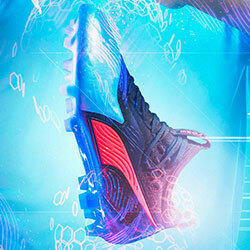 If you’re looking for some quality options to add to your boot rotation, look no further than Puma. 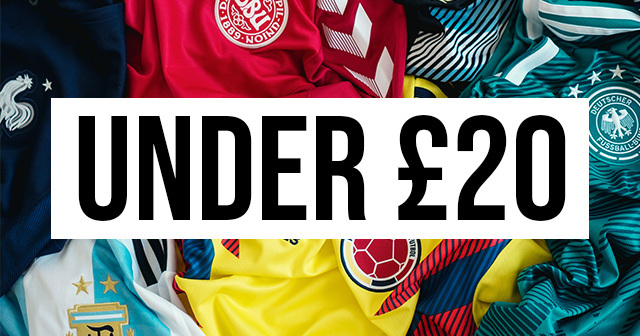 The new season has begun, so why not treat yourself to one of these beautiful shirts for a bargain price? 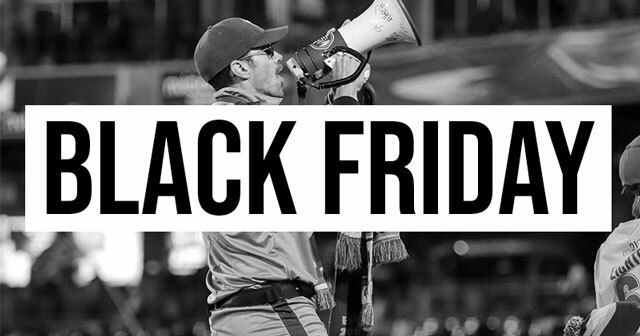 Stop what you’re doing right now (if it’s safe to do so) and check out these amazing deals. 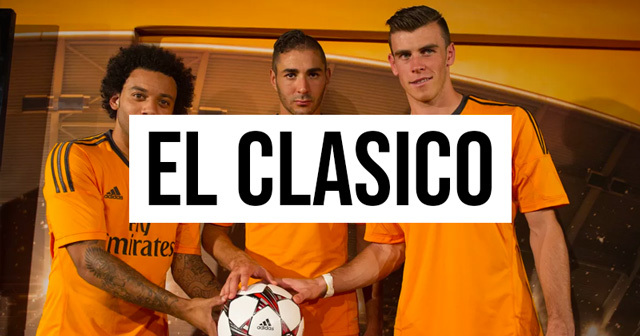 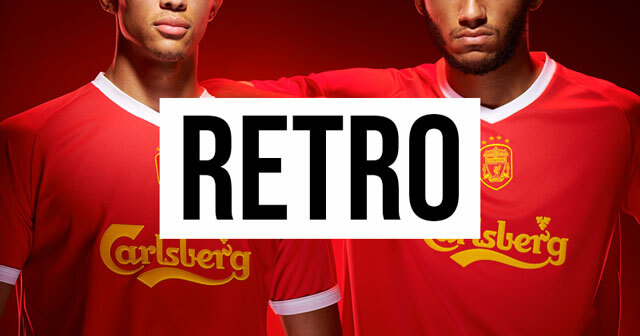 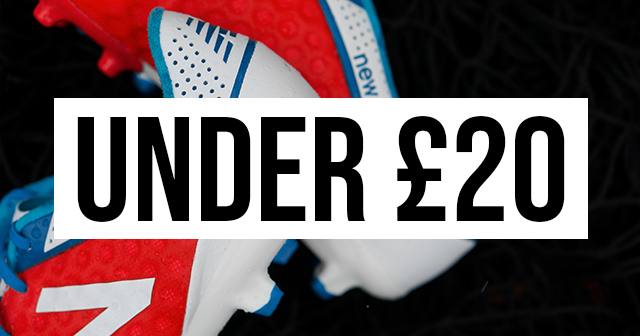 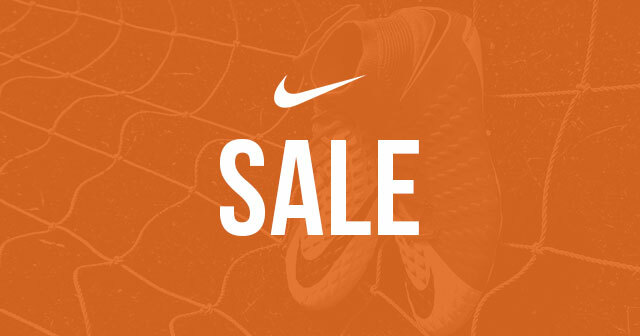 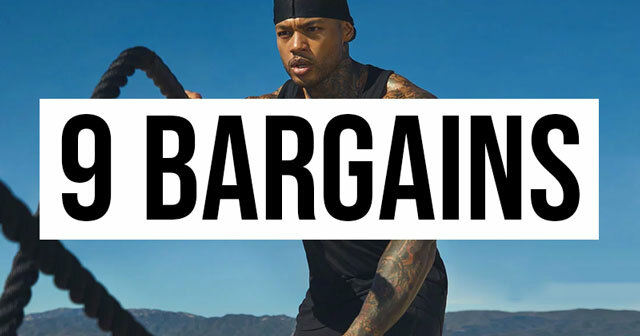 It's that time again, Nike are dropping prices and shifting stock. 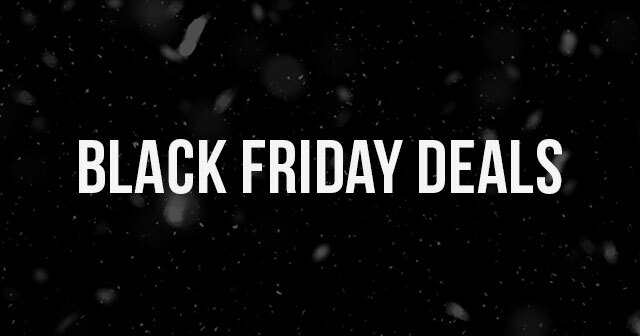 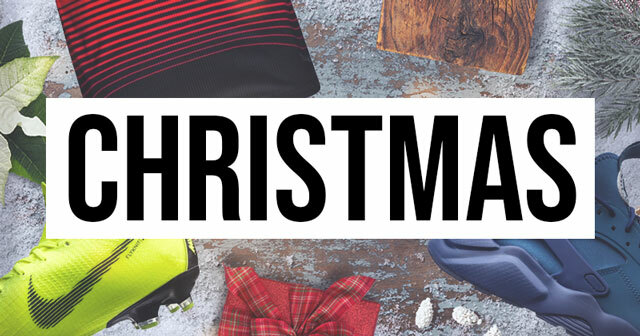 There are some amazing deals to be had and we've picked some of our favourites. 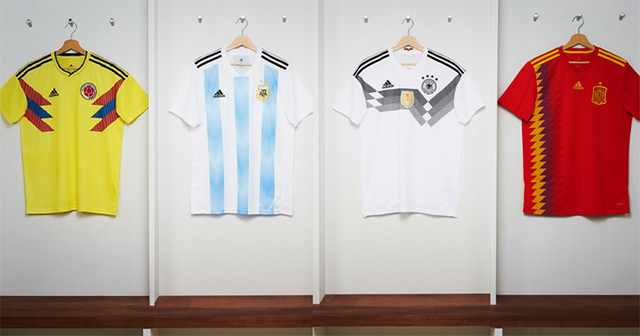 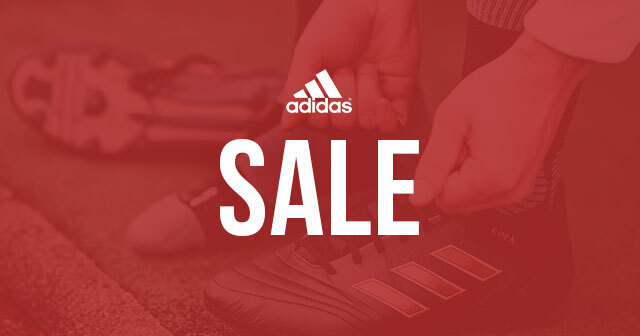 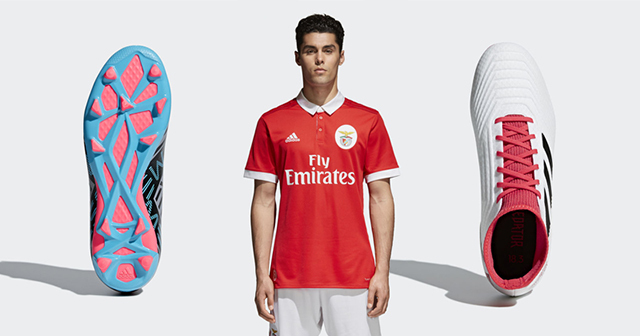 We've handpicked a selection of great deals from the adidas UK End of Season Sale. 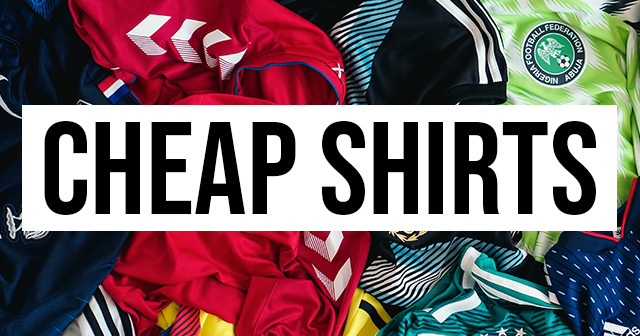 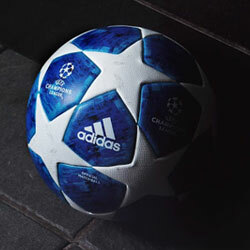 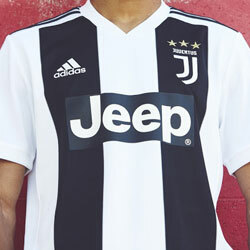 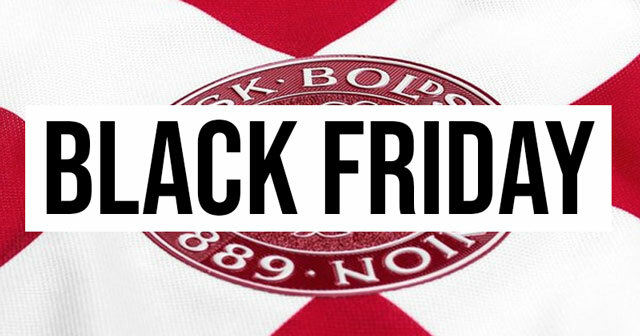 Save up to 50% off boots, shirt and more! 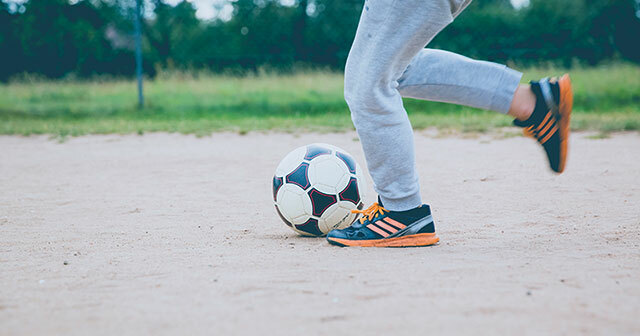 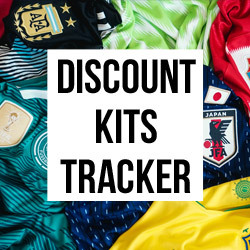 With lighter nights and greener pitches, it's the perfect time to pick up deals on kids' boots and kits.